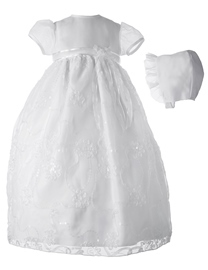 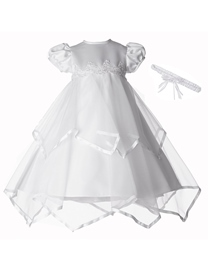 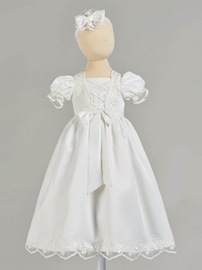 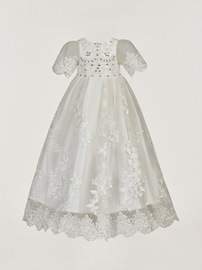 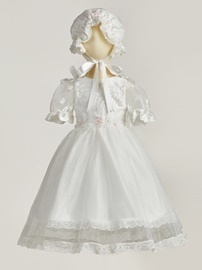 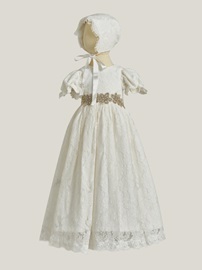 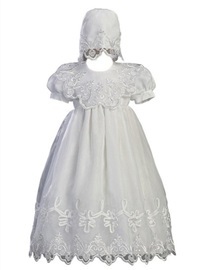 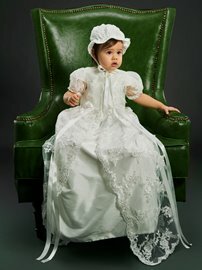 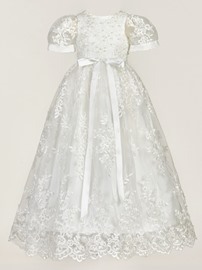 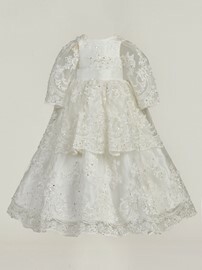 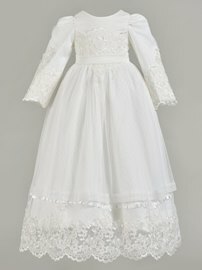 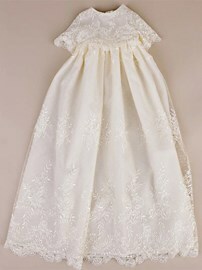 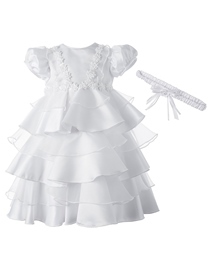 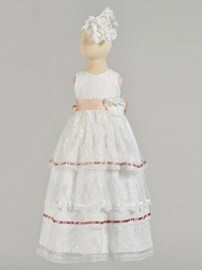 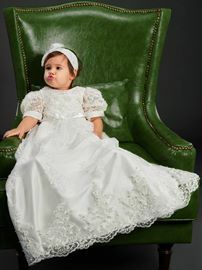 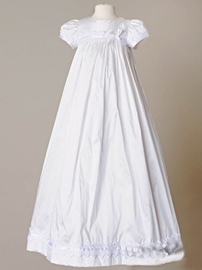 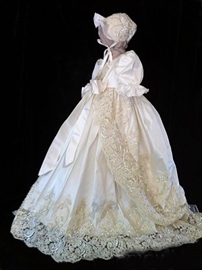 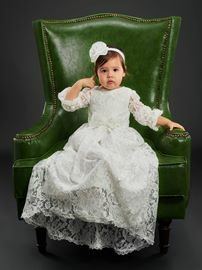 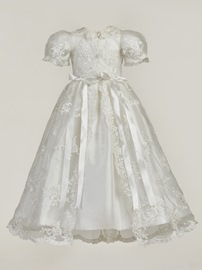 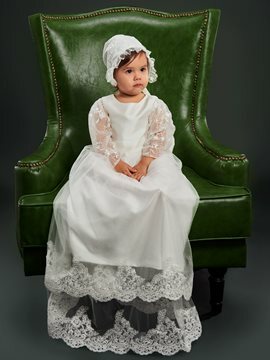 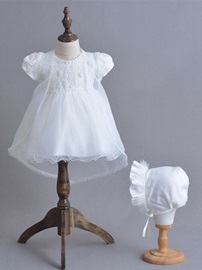 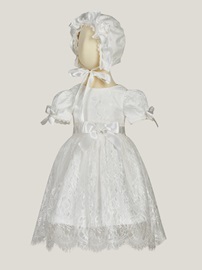 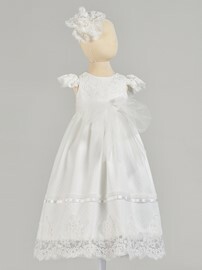 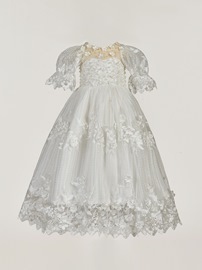 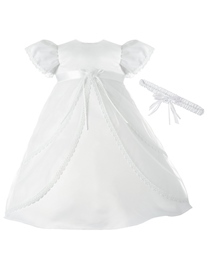 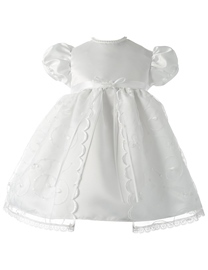 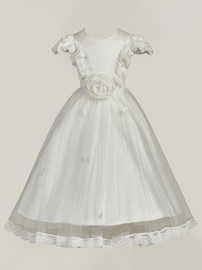 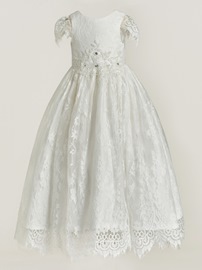 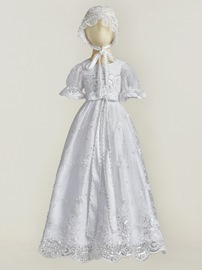 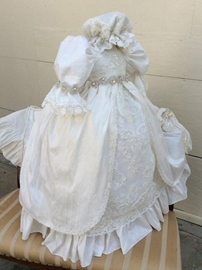 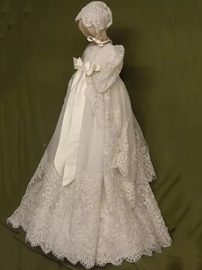 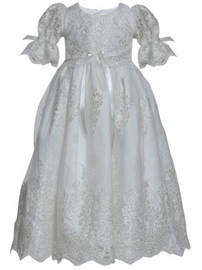 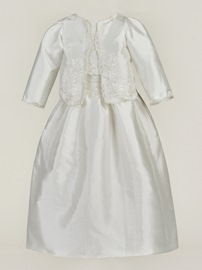 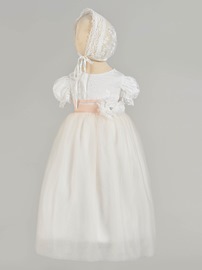 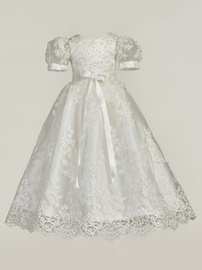 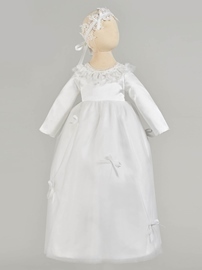 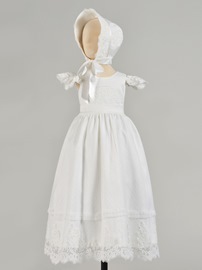 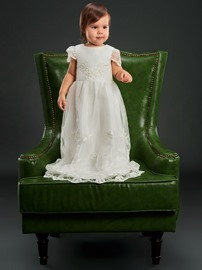 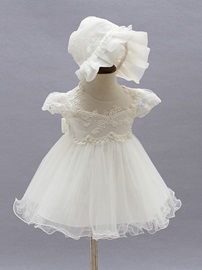 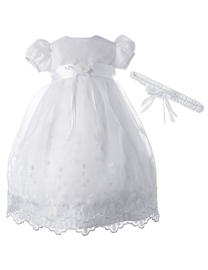 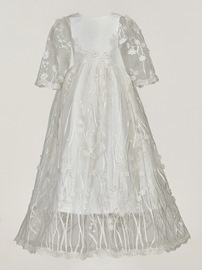 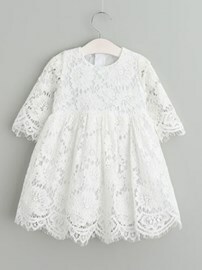 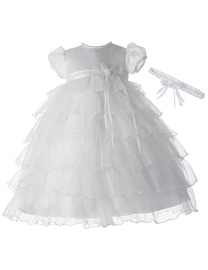 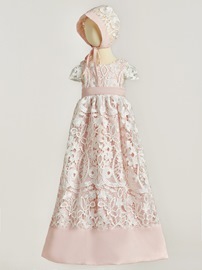 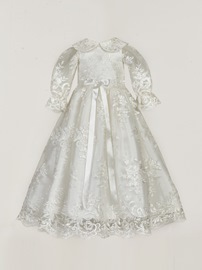 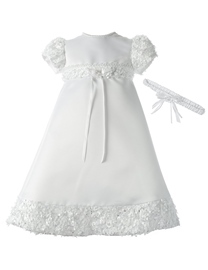 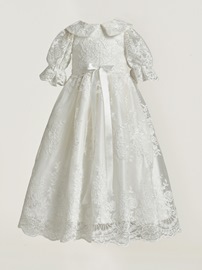 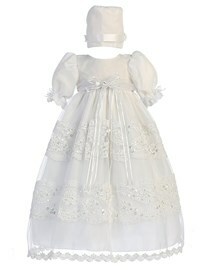 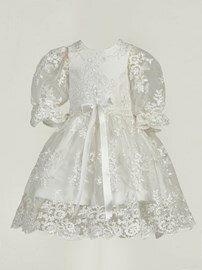 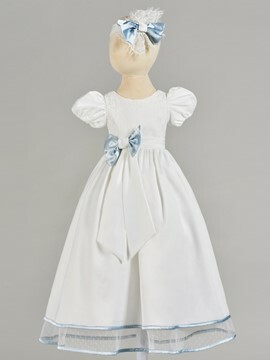 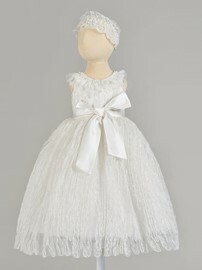 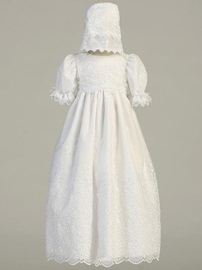 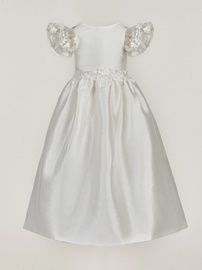 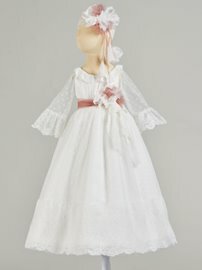 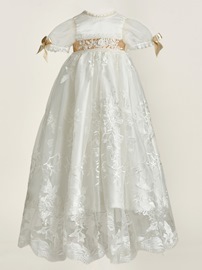 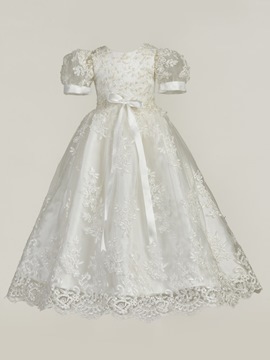 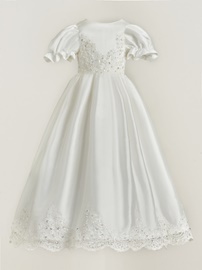 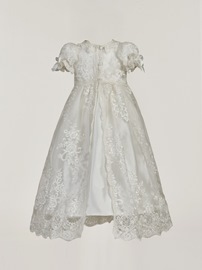 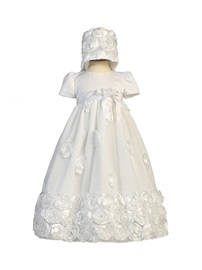 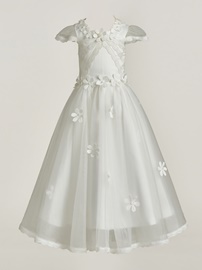 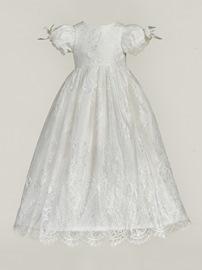 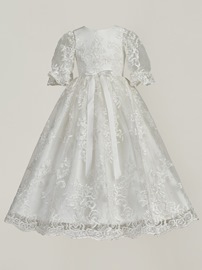 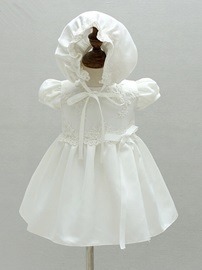 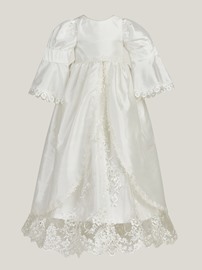 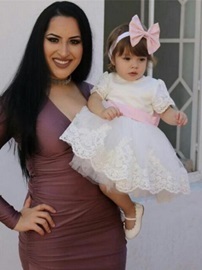 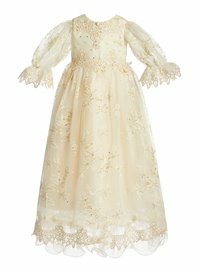 If you have a baby girl needing to have a baptism, welcome to choose girls christening gowns at ericdress.com. 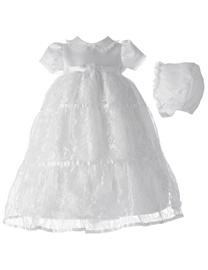 There are many good christening gowns here. 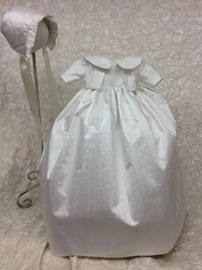 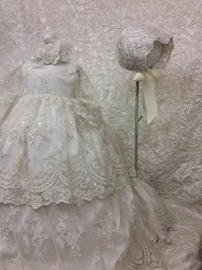 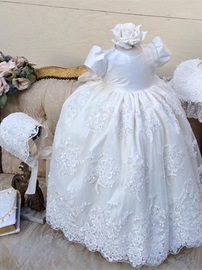 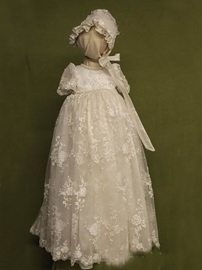 They are mostly christening dresses for girls. 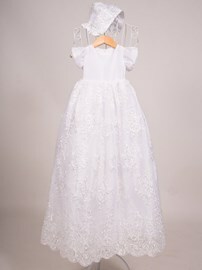 The dresses are all designed in heart. 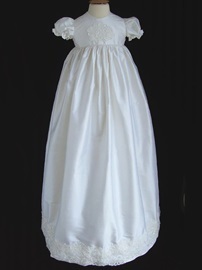 The styles are trendy and unique. 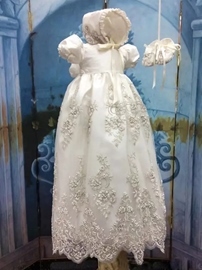 The material is great and the workmanship is fine. 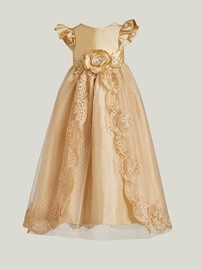 Ericdress gives reasonable prices. 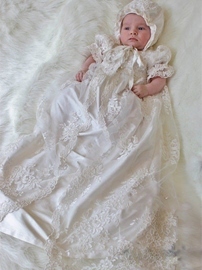 So, please buy christening gowns for baby girls at ease here. 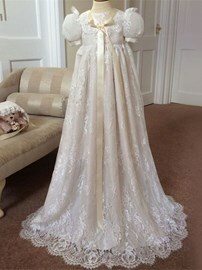 The gown finally arrived and it is absolutely beautiful, all that I had hoped for and well worth the expense! 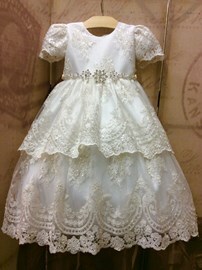 Packed and shipped carefully, sl excited to see it worn! 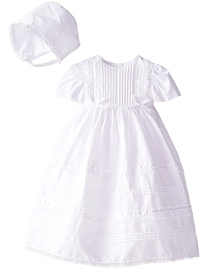 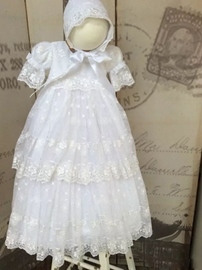 I just received this dress today for my Granddaughter's Baptism. 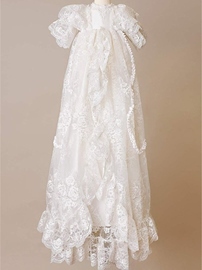 It is gorgeous and exactly like the picture! The quality is 100% too. 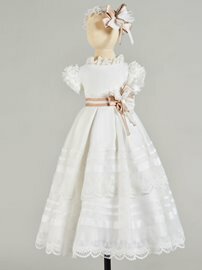 There is nothing like handmade! 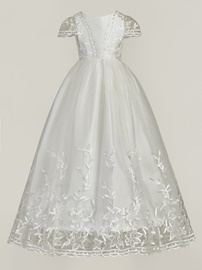 This was a GREAT choice! 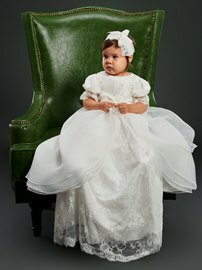 The dress was a little big for my daughter but shes tiny for her age. 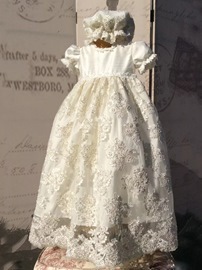 For the price, it was a great purchase! 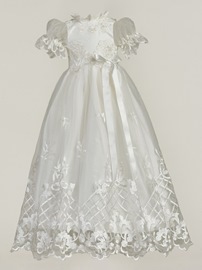 I would recommend it to anyone needing a dress that is not expensive. 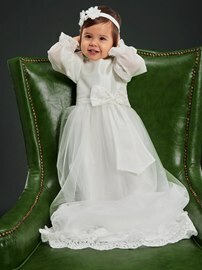 She wore it for 2 hours max and then we changed into another more comfy dress. 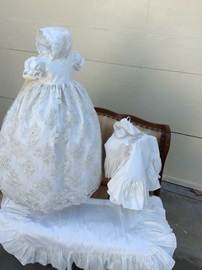 It's already hung back up in her closet and ready for the next baby if its a girl whenever that may be! 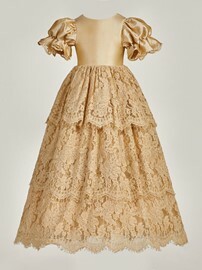 Loved this gown! 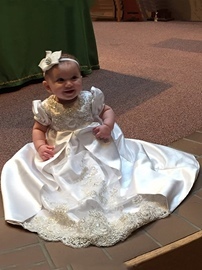 We thought it might be itchy for her, but we knew she would just have to wear it for the service. She ended up wearing for close to 4 hours because she fell asleep in it when we got home! 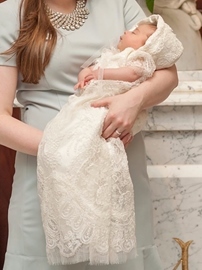 Not itchy for her at all; she looked beautiful!